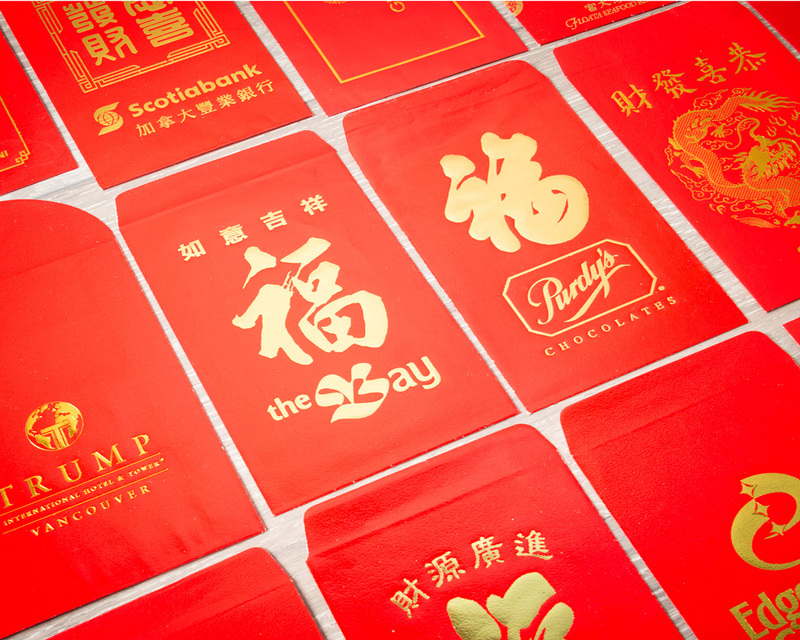 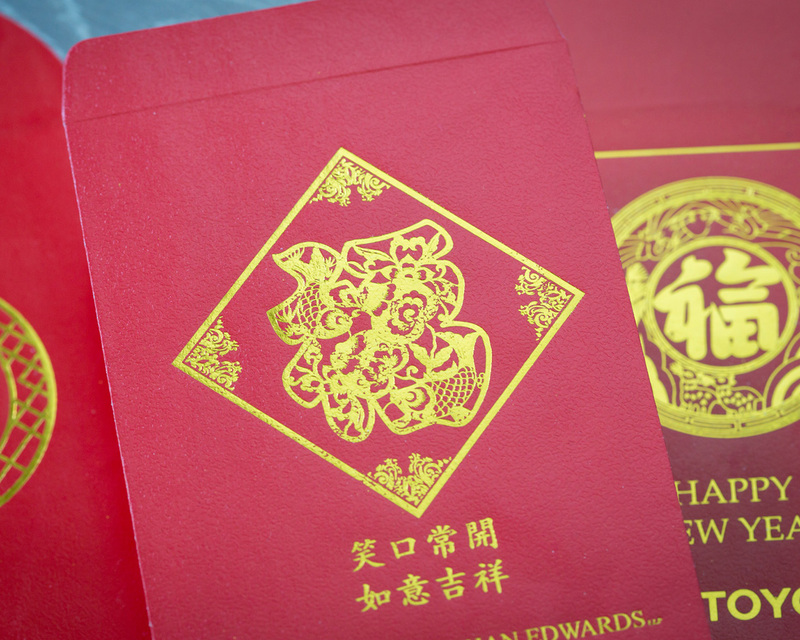 Custom made red envelopes / red pocket envelopes / Chinese New Year envelopes with your name or logo. 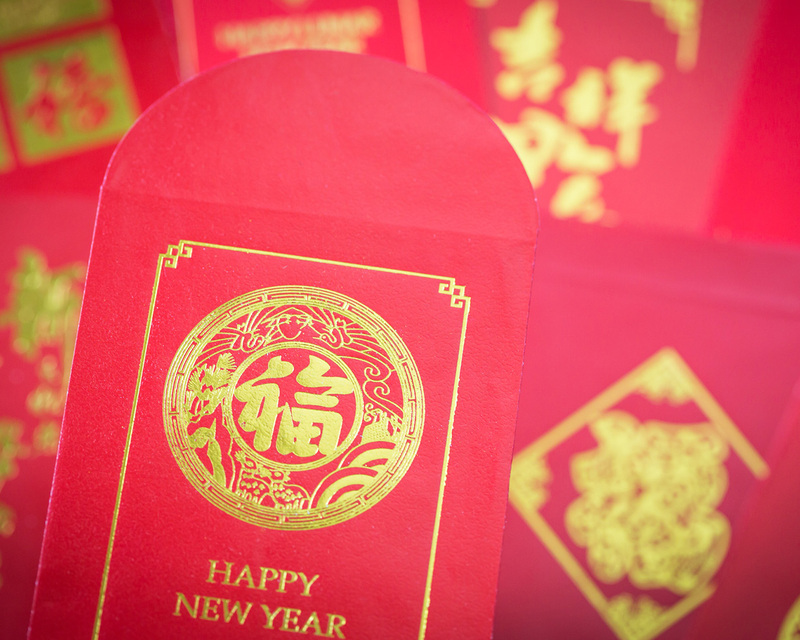 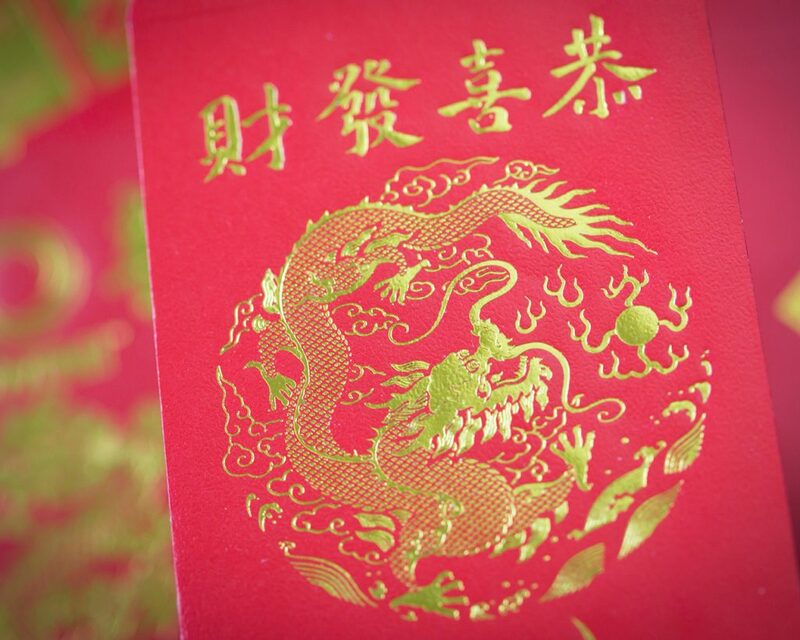 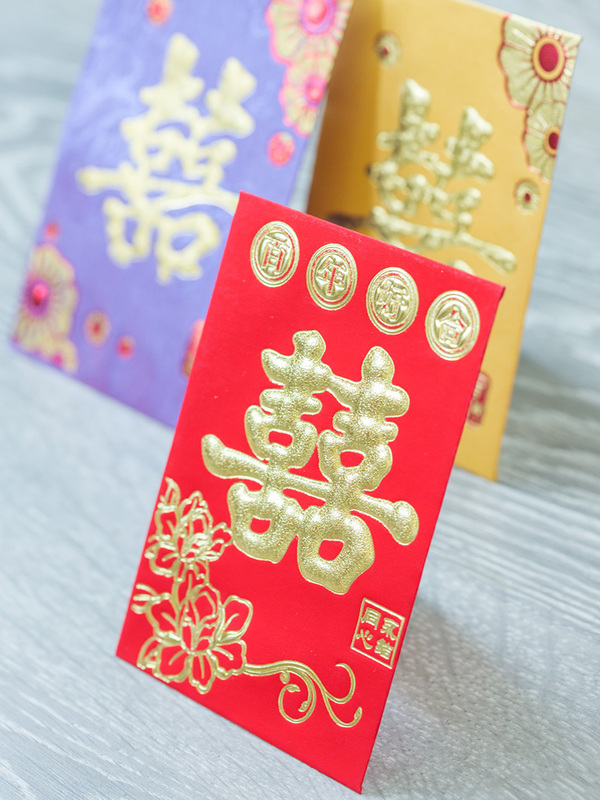 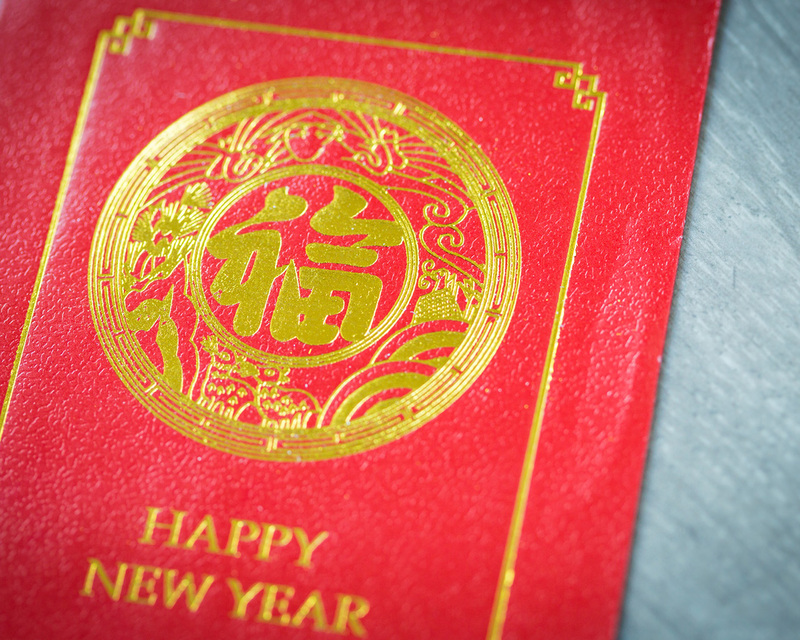 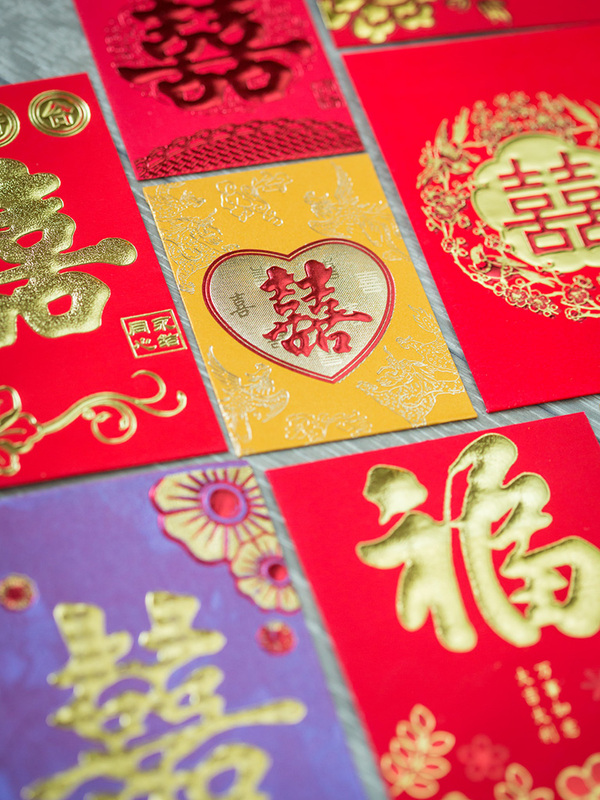 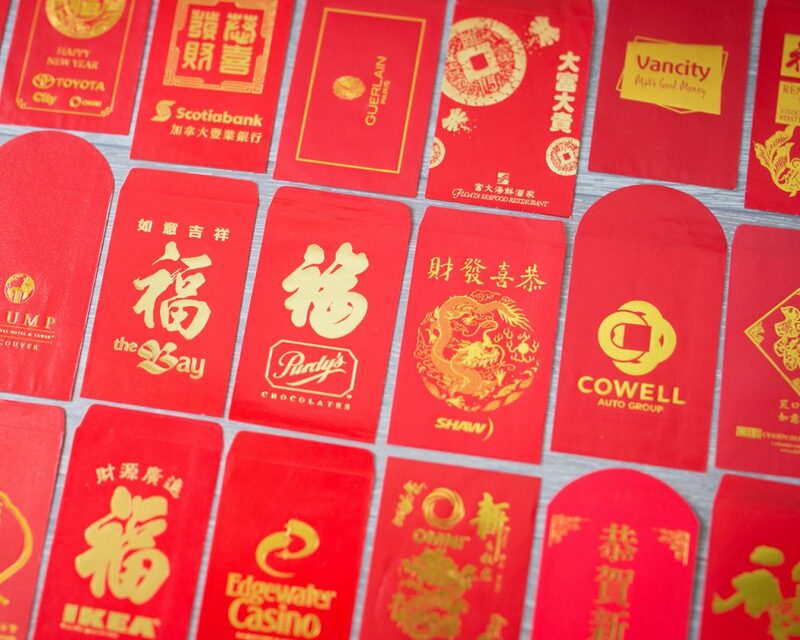 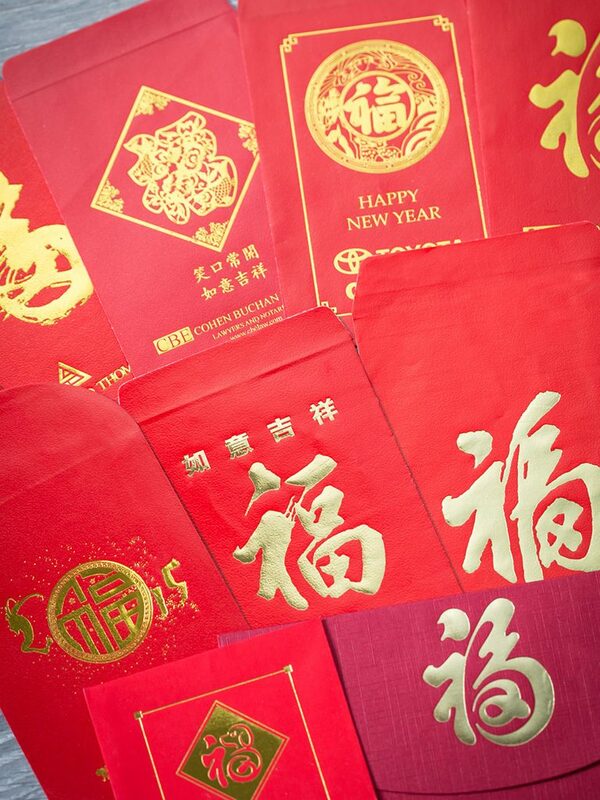 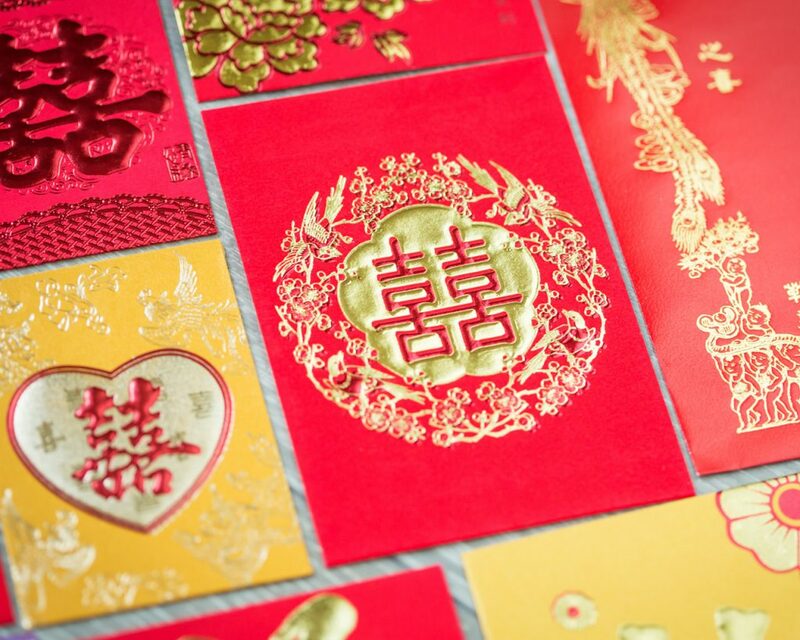 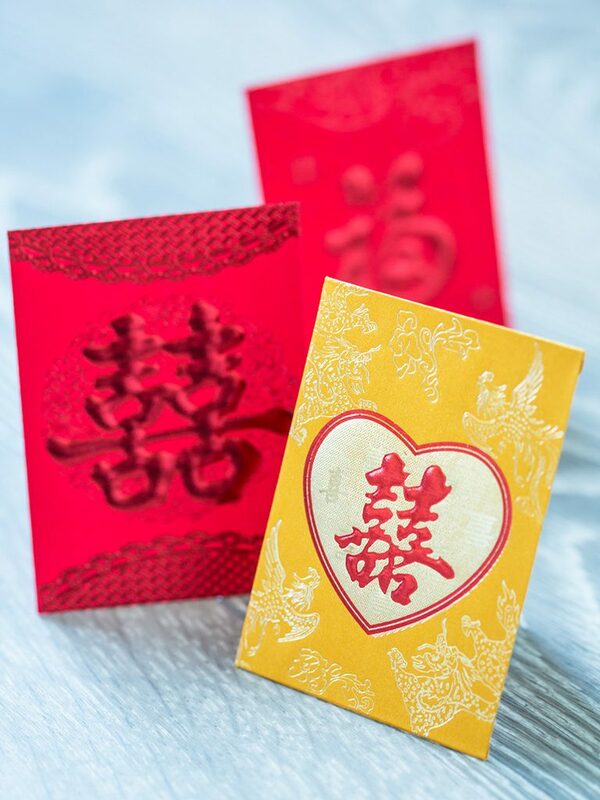 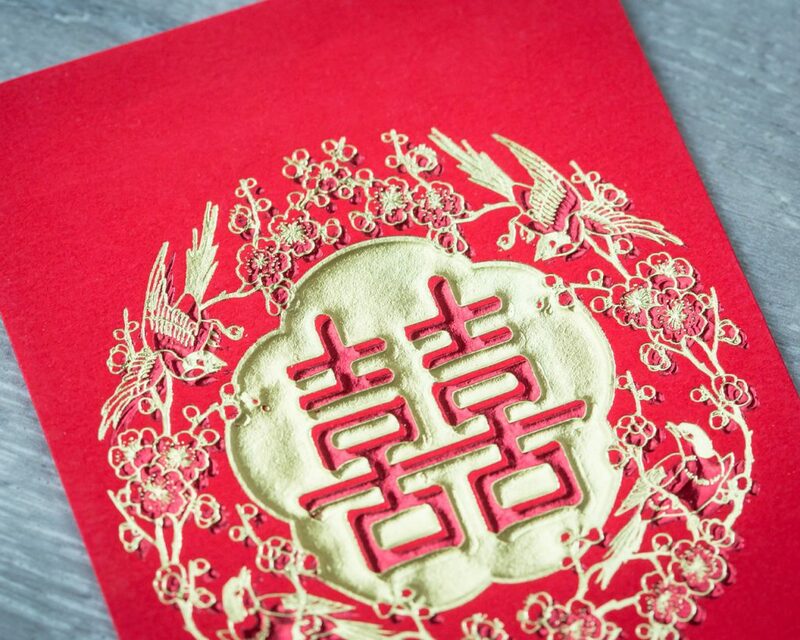 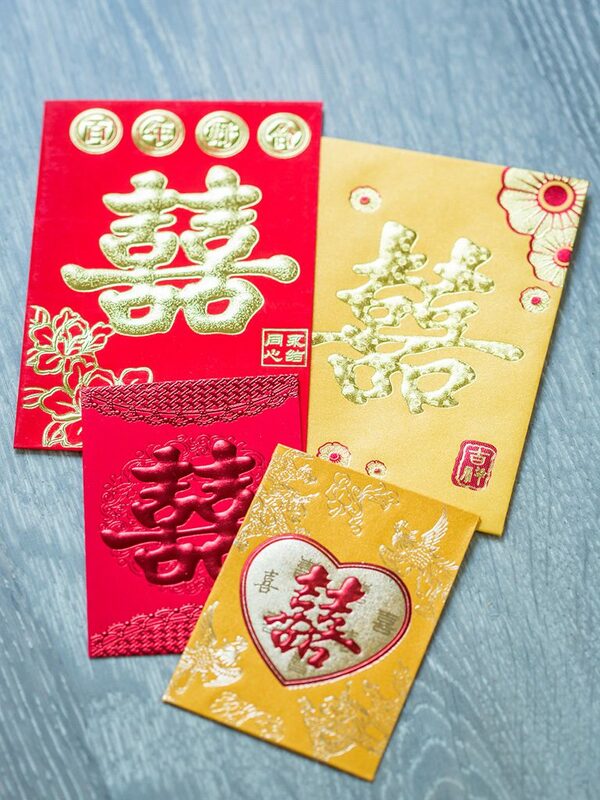 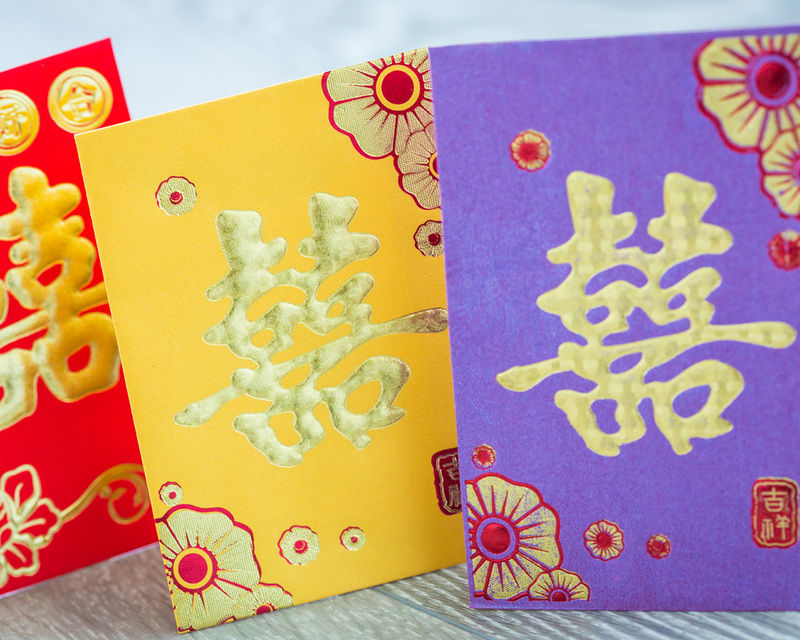 During Chinese New Year, it is tradition and good luck to give beautiful and bright red envelopes filled with lucky money to your friends and family, including valued customers/clients & employees. 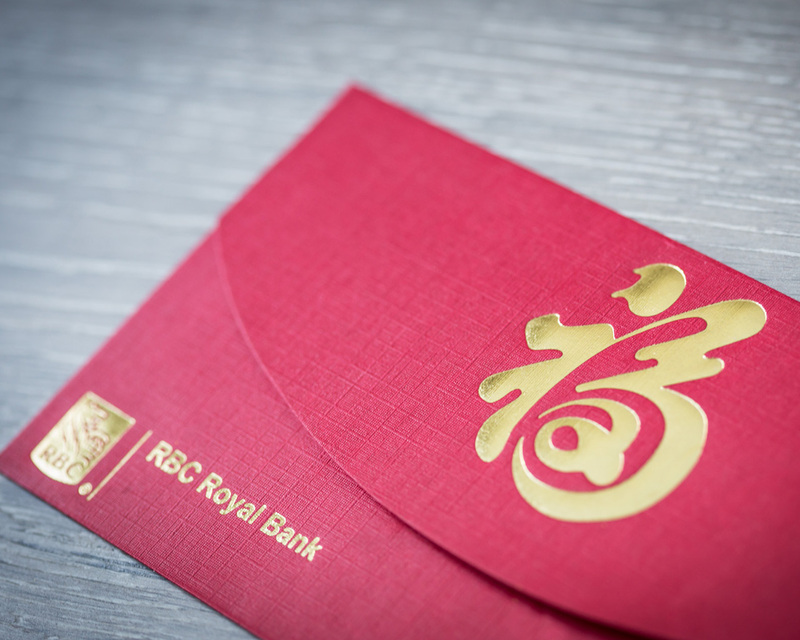 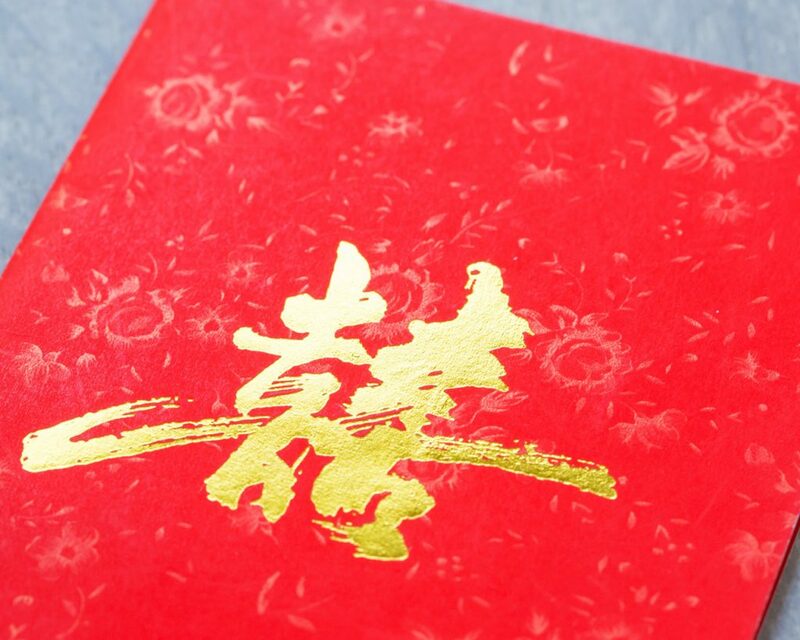 Red envelope (紅包, hóngbāo) symbolizes good wishes and fortune for the new year ahead.